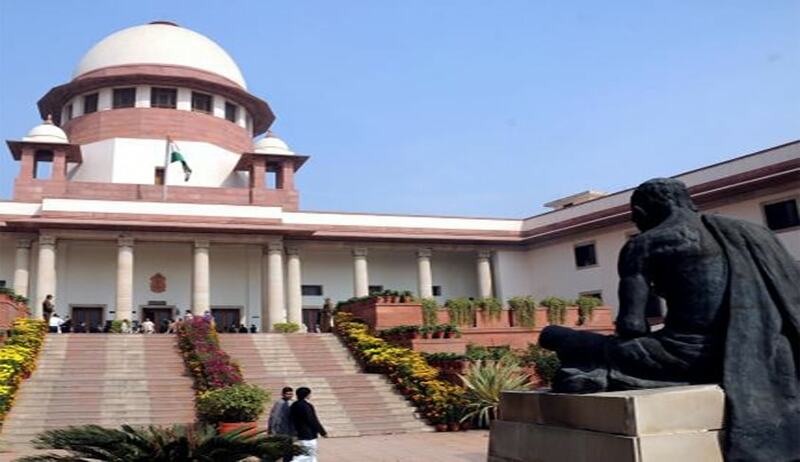 The Supreme Court has sought assistance from the Central and state governments to set up a mechanism whereby no-fault liability is to be paid immediately to the legal heirs of the deceased victims of road accidents and the source from which the payment is to be made and how it is to be collected. A Bench comprising Justice Madan B Lokur and Justice Adarsh Kumar Goel opined thus while hearing a writ petition preferred by S Rajasekaran. During the last hearing, the bench had asked the Union of India to explain the steps it had taken in this regard to bring about awareness amongst victims/families of road accident victims. The bench had also noted that has noted that the number of insurance claims made on account of death is roughly half of the number of deaths.